Flat roofs were mainly used for commercial roofing, but they’ve steadily gotten more popular in residential properties as well. It’s not surprising that a lot of people have plenty of questions about them. Today, we answer some of the most commonly asked ones to shed more light on flat roofing systems. From What Are Flat Roofs Made? Like sloped roofs, flat roofs can be made of different kinds of materials. The most common options are built-up roofs (also known as tar and gravel roofs), torch-down modified bitumen, peel-and-stick modified bitumen and EPDM. Is It Difficult to Maintain a Flat Roof? Because of its flat surface, navigating a flat roof is a lot easier than doing the same thing on a sloped roof. This makes it easier to detect signs of wear and tear. Depending on the roof’s material, the damage can either be patched up (as with modified bitumen and EPDM roofs) or filled out (as with built-up roofs) by a professional roofer. Is a Flat Roof Suitable for Rainy Areas? Contrary to popular belief, flat roofing systems are just as good at withstanding rainy conditions as their sloped counterparts. 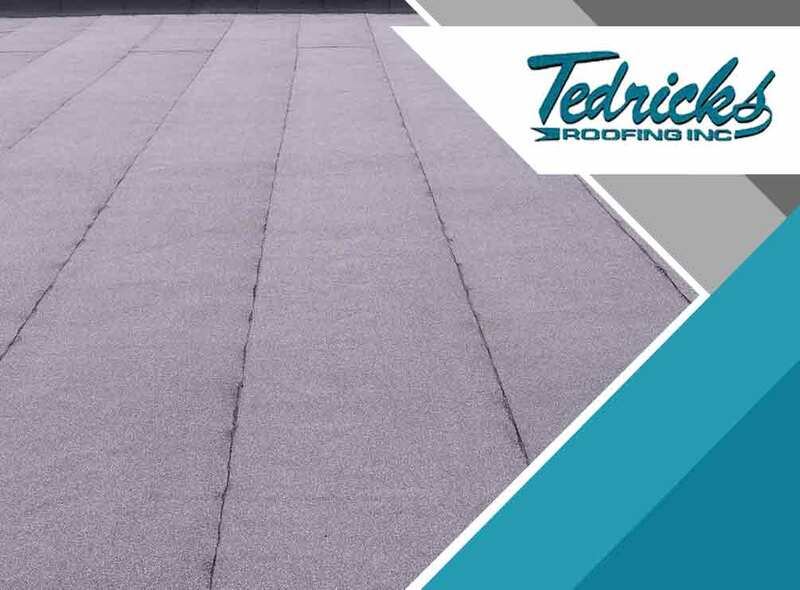 If properly installed, the slight slope of the roof surface will still allow a flat roof to shed water instead of having small pools that could cause moisture damage. How Long Does a Flat Roof Last? If properly maintained with help of a roofing company like us, a flat roof can last as long as other popular sloped roofing options. A built-up roof can easily last for 30 years while modified bitumen and EPDM roofs can last up to 40 years. If you want to learn more about flat roofing systems, we’ll be more than happy to help you out. You can call us at (206) 824-3440 or fill out this online form to request a free quote. Tedrick’s Roofing is the leading roofing company in Tacoma, WA.